For those of you that don’t follow new technology, the Amazon Kindle DX wireless reading device was released today! 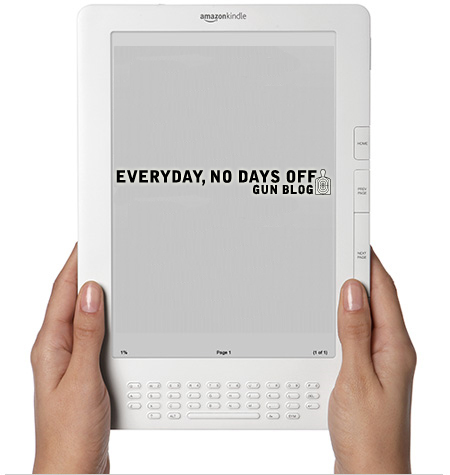 I made my blog available on the Kindle. If you buy one of these new Kindle DX models, or even if own the older Kindle you can sign up to receive my blog on a free 14 day trial. If I had my way I would make it free forever, but Amazon has a fancy 3G network they use to deliver the information for free to your Kindle… So I guess they need to pay for it somehow. Currently, blogs are priced at $0.99 to $2 per month. Amazon decides on the price, the blog owner has no input.